Turn yourself into Little Red. 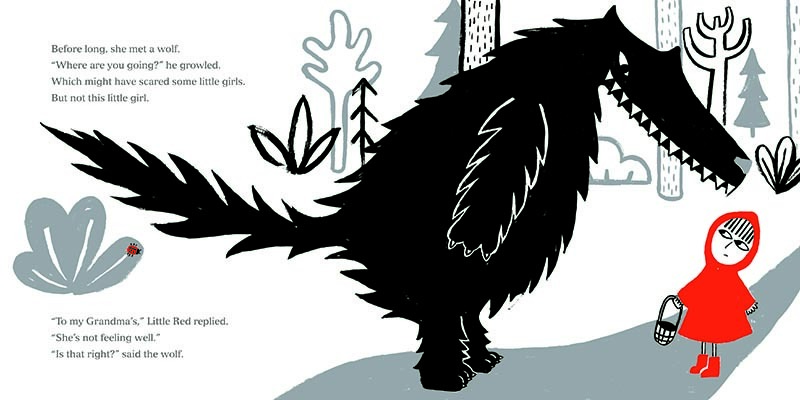 the first two hoots book was little red by bethan woollvin - a mischievous retelling of the classic story wherein little red overturns fairy tale norms to take control of her own destiny, refusing to be duped by the grandmother-gobbling wolf. 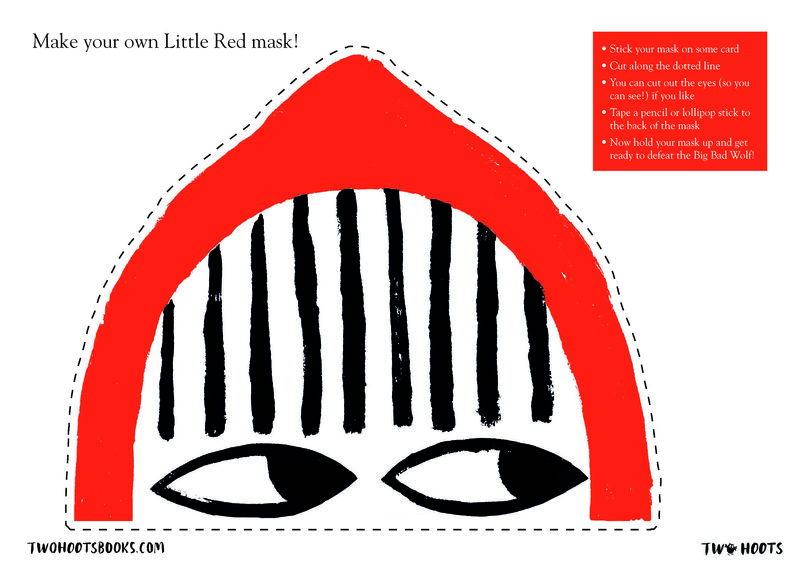 now you can be little red! 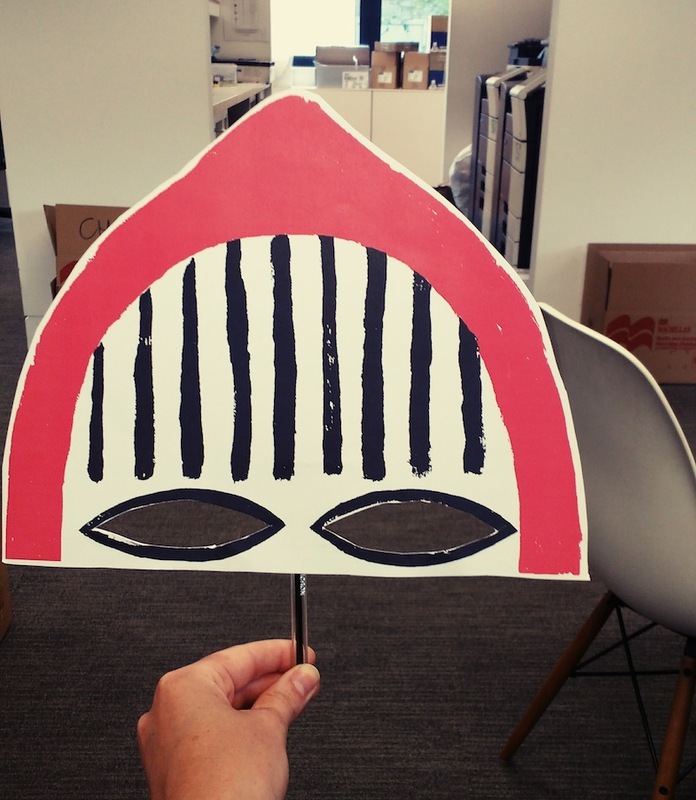 download and print out the sheet below on a3 paper to start your little red costume: in no time you'll have her striking fringe, scarlet hood and sardonic eyes and will be ready to skip off into the woods to deliver snacks to grandparents and ruthless justice to woodland villains.